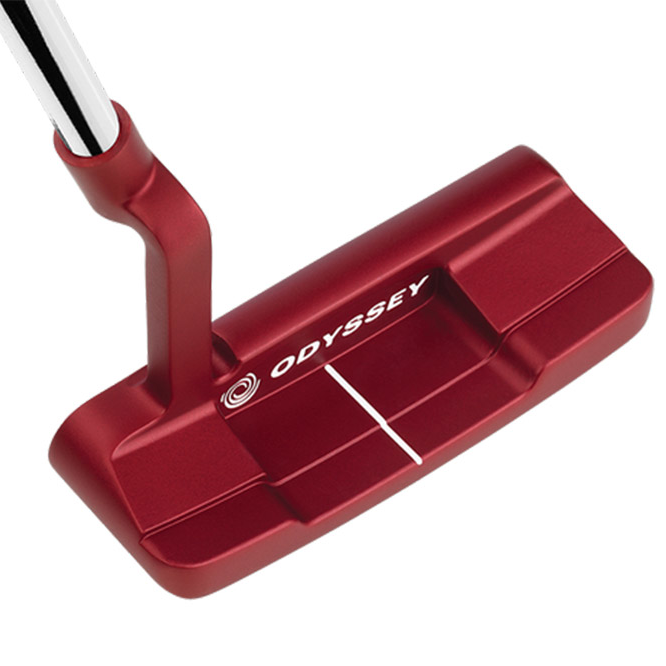 The Odyssey O-Works putter provides you with a new way to roll the ball, providing all golfers with a more true roll for more consistent putting. 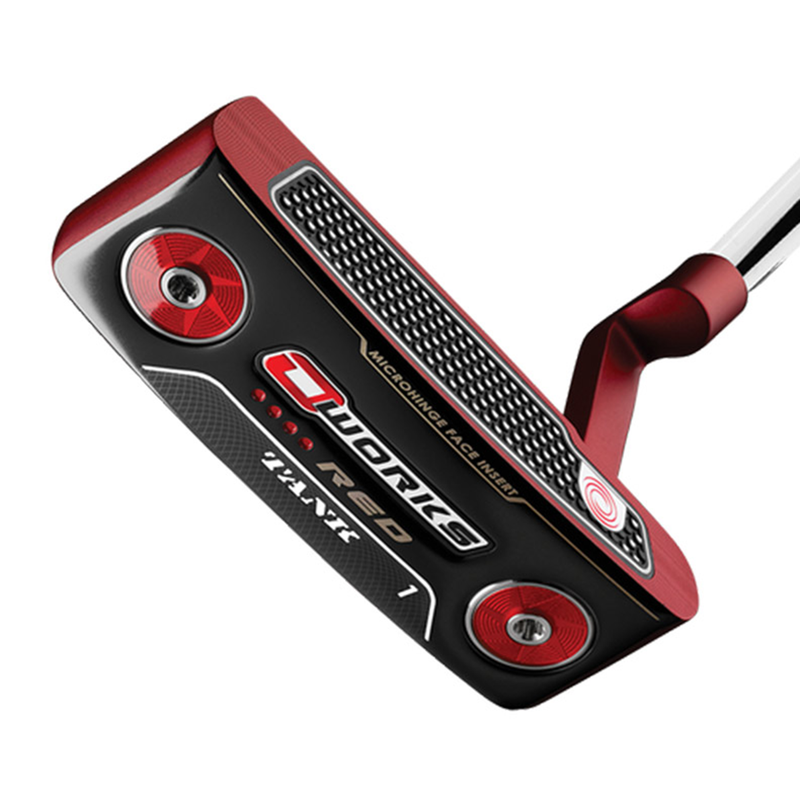 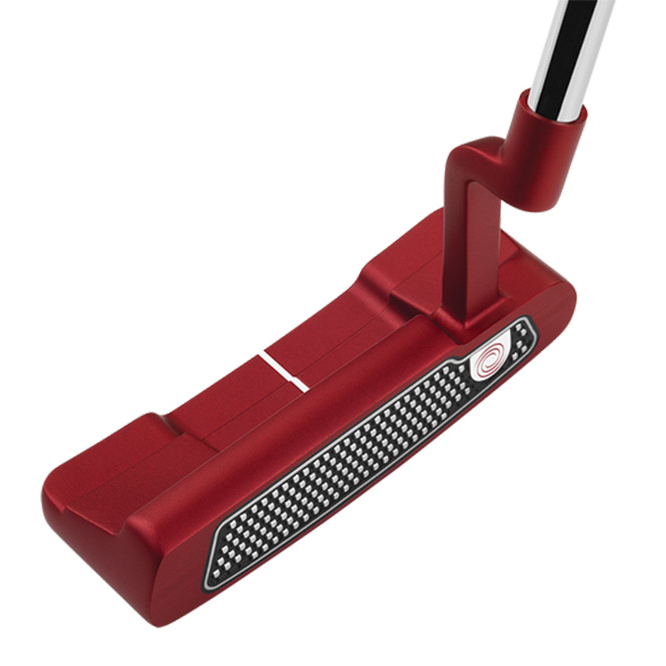 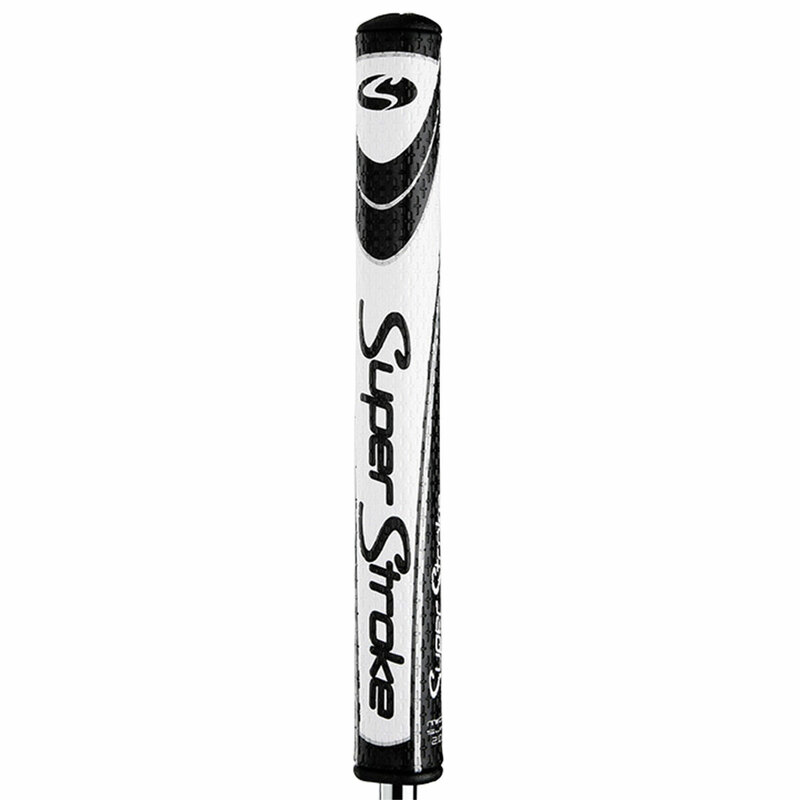 This revolutionary putter features Microhinge Technology to set a new standard on the greens, with Red finish which is a popular choice of Tour professionals. 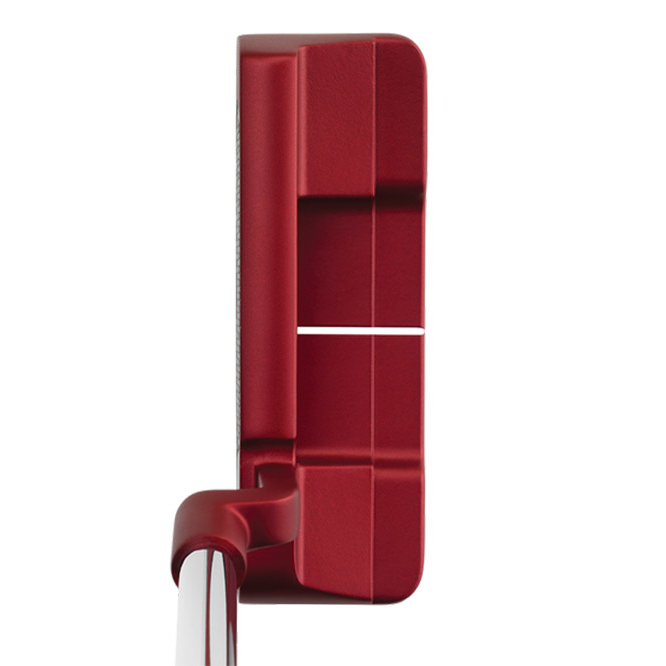 At address position the contrasting colour lets your eyes key in on the linear designs to highlight the proper face angle from address to impact for alignment throughout your putting stroke.